SPRING IS COMING! Very clean and bright ONE level built in 2008. Open floor concept with great room area including living, dining and kitchen areas. Durable and sustainable Bamboo Flooring. Walk-in closet in Master. Ductless heating and air conditioning. Easy access to WY'East Way Path and Gresham Fairview Trail. Max Railroad Stops within walking distance. Close in shopping and restaurants with Gresham Station within 1 mile. 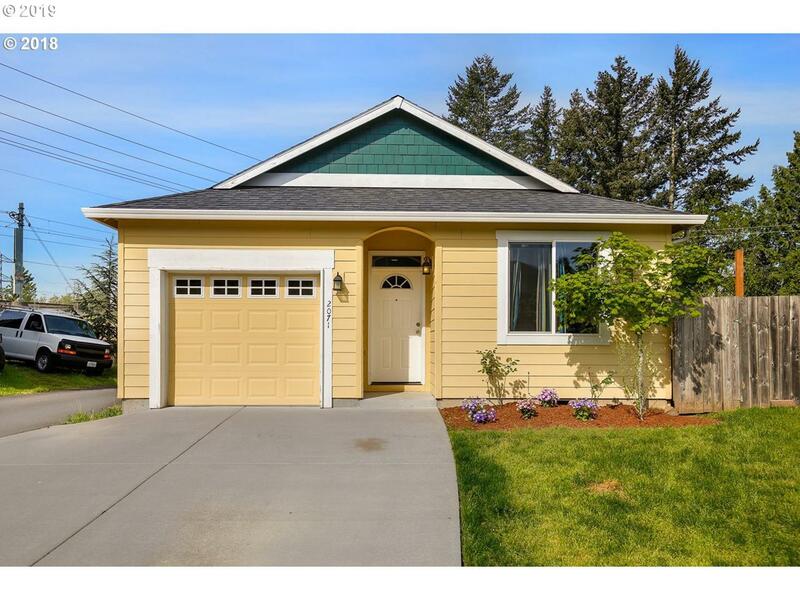 Listing provided courtesy of Pdx Investment Real Estate Llc.